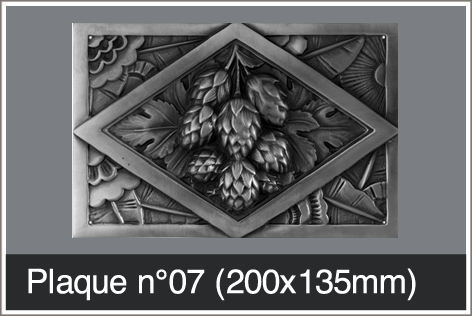 To enhance your counter, the Ateliers Nectoux offer a wide range of accessories: from the bottle rack to the columns, fountains and glassmakers. 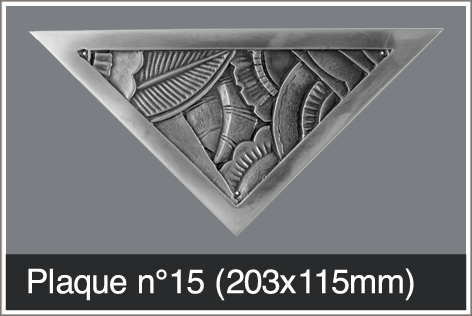 Original pieces that will add to the unique character of your authentic pewter counter. 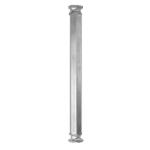 Countertop balusters are used to support glass or solid wood shelves. 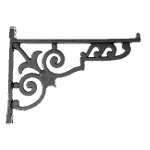 Handles are accessories that add to your drawers countertop most often. 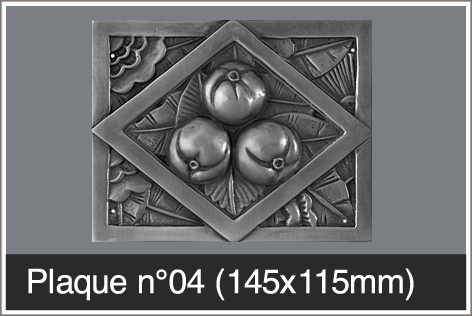 The decorative plates are placed on the fronts of the counters or on the neighboring woodwork. 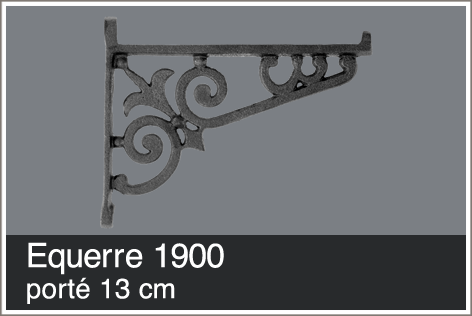 The brackets are used to support glass or wooden shelves. 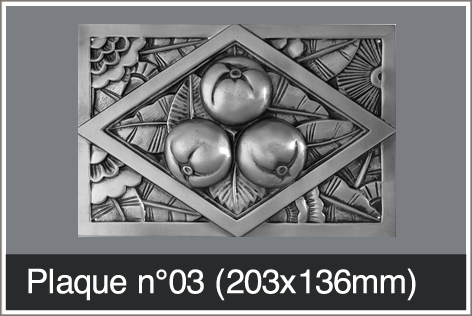 1930s decoration plates are at the front of the counters or on the surrounding woodwork. 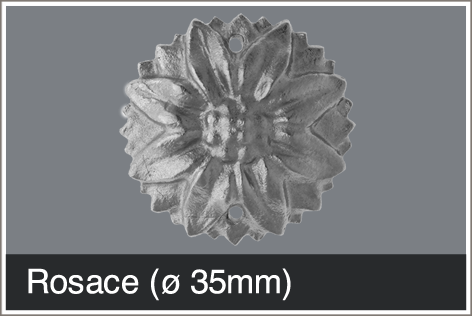 They are made in solid brass. 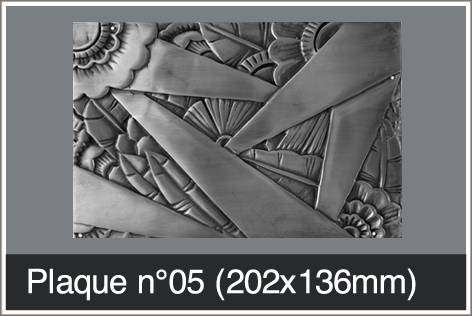 Les Ateliers Nectoux offer 2 types of rendering: polished bras or matt nickel. 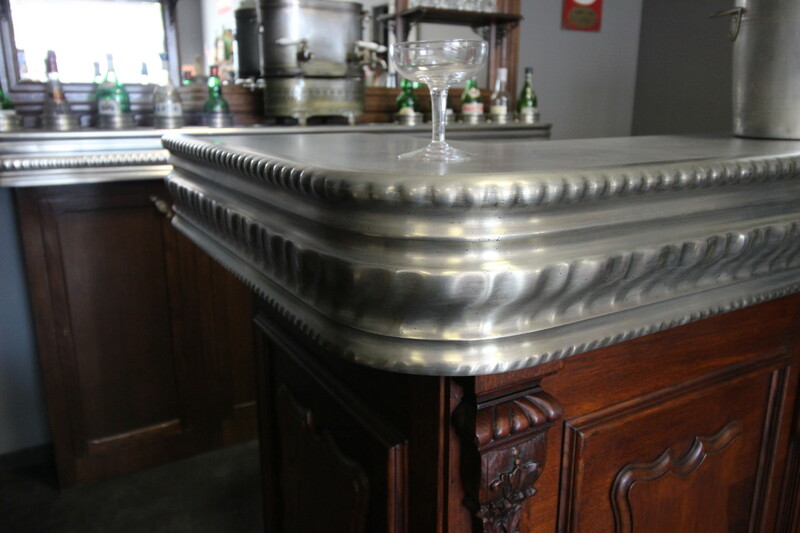 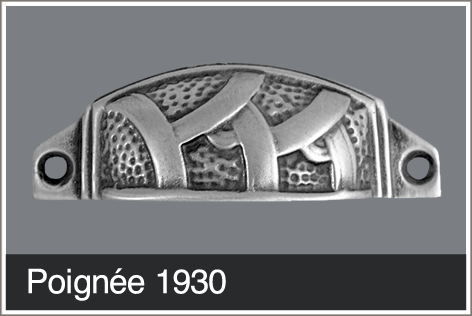 Our 1900s or 1930s pewter bar handles give your bar counter a charm of old bistros. 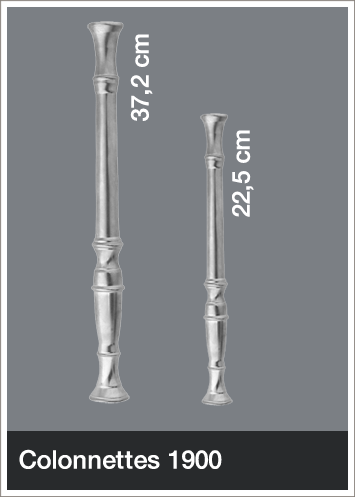 1930s style with solid tips and hexagonal hollow tube (6 M/M thread rod). 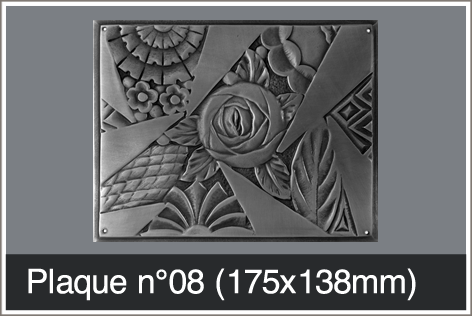 The border is the decorative element welded on the countertop. 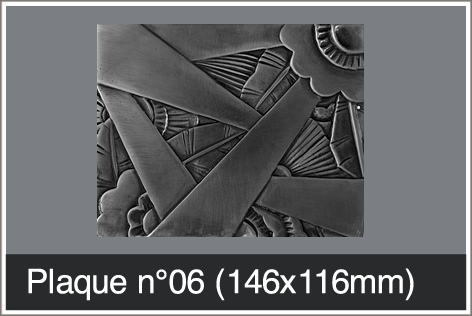 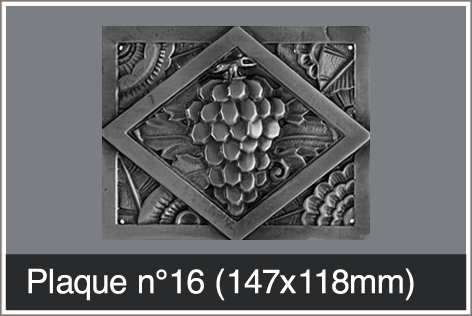 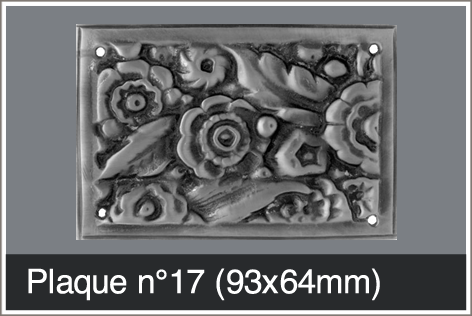 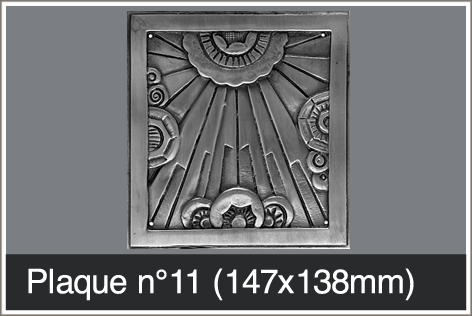 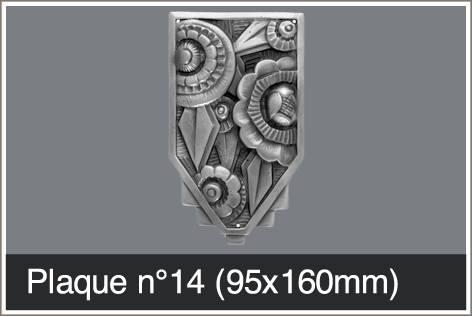 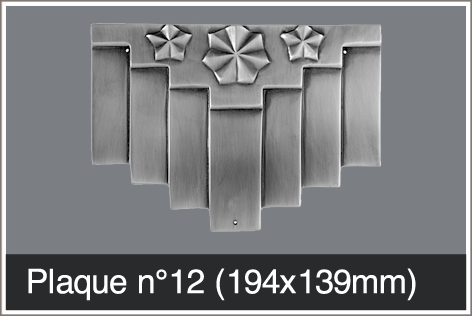 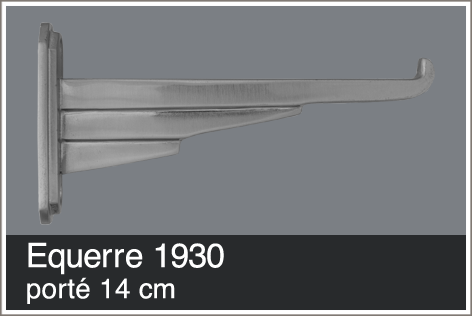 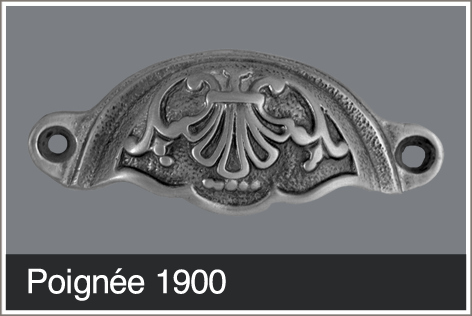 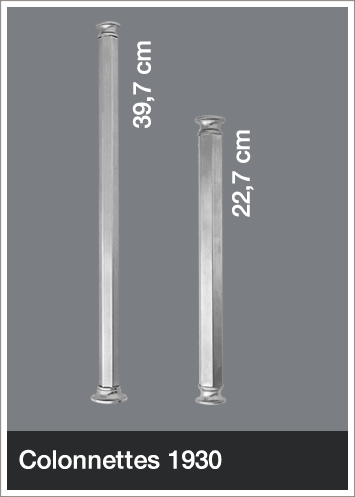 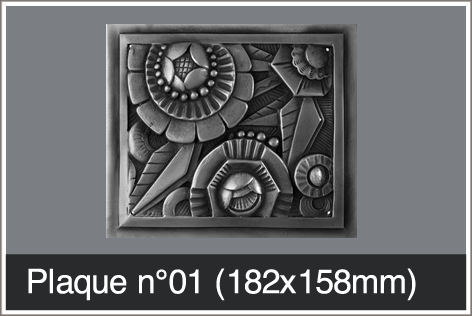 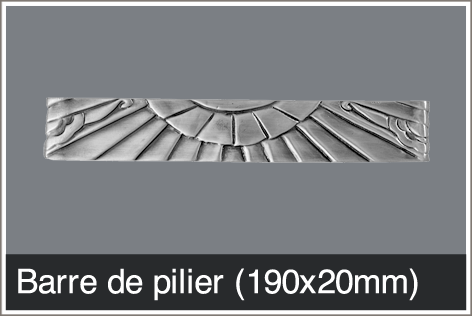 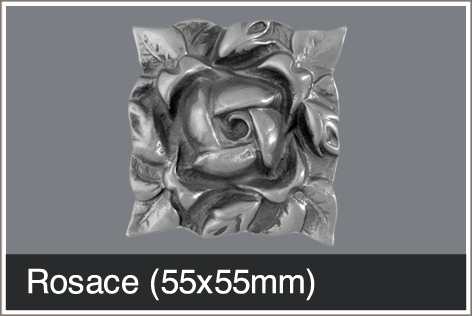 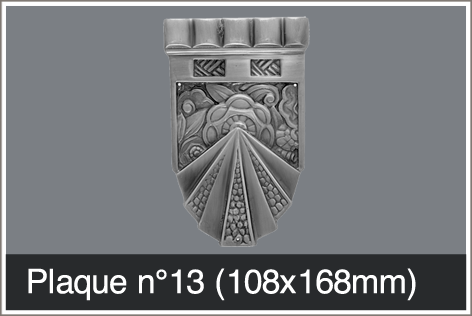 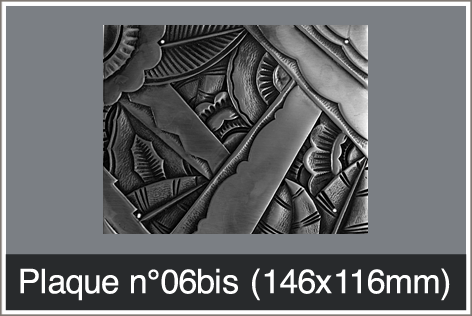 We offer counter borders pewter style “1900 – 1930” and special borders for tables and pedestal tables. 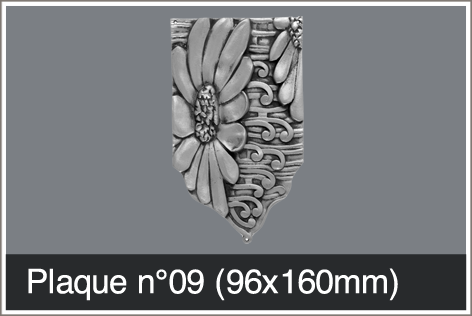 Visit our showroom in Puteaux? 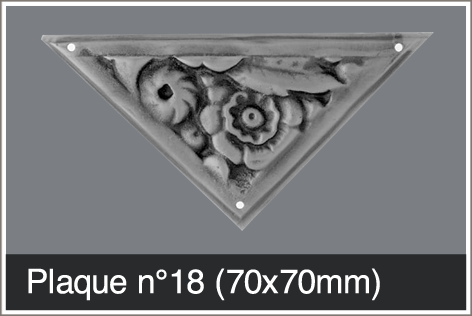 Visit our showroom in Puteaux, France ! 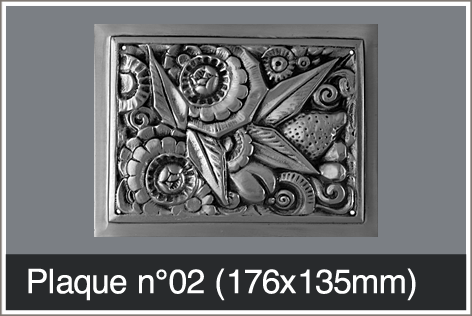 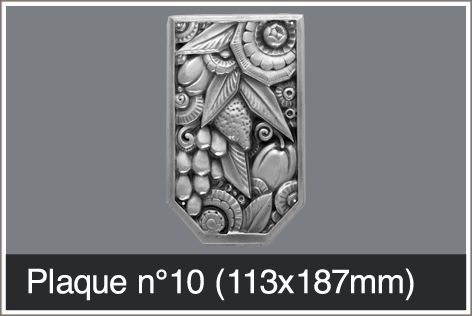 Known and recognized around the world, les Ateliers Nectoux perpetuates the French specialty of the traditional tin counter "Les Zincs"
Visit our workshop in Dax, France !